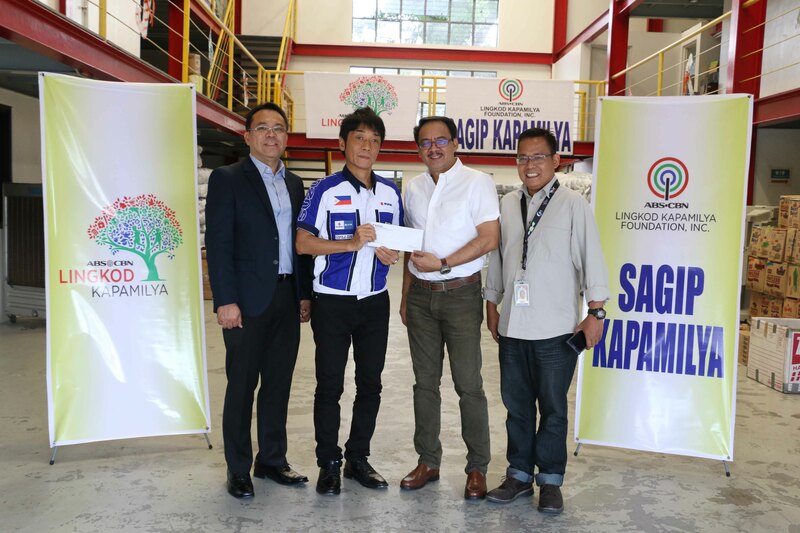 As part of their Corporate Social Responsibility, Suzuki Foundation, Inc. continues to help typhoon victims through ABS-CBN Lingkod Kapamilya Foundation’s Sagip Kapamilya. 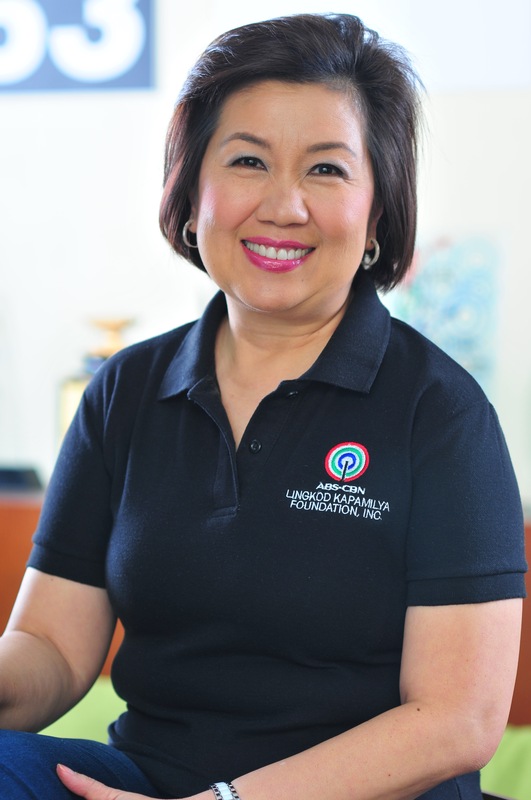 This time, they donated 200,000.00php for the victims of typhoon Lando. Back in 2013, aside from financial assistance, Suzuki Foundation also rendered its services for Sagip’s relief operations for Super Typhoon Yolanda by lending their own Suzuki trucks. To date, Sagip Kapamilya has conducted relief operations to the victims of typhoon Lando in the provinces of Aurora, Tarlac, Nueva Ecija, Isabela, Ilocos Sur, Bulacan, Pangasinan, La Union, and Benguet.